Things have improved slightly and I say slightly because there have been far too many days of no running which is not good, especially around this time of year with all the festivities and celebrations with family and friends. Dogs, oh give me strength, are still a problem. I do not understand what the problem with some dog owners is. I know I get all frothy about dogs and carry on a bit but it really is a problem. I recently rang an owner after having nearly been attacked by his dogs 3 times! The last time it happened his labrador chased after me like a rabid monster – I stopped dead in my tracks and put my arms up in the air with a questioning gesture at the owner as he casually stood in his driveway and watched his dog nearly knock me off my feet. I honestly believe he found it amusing. I was petrified as I am inherently scarred of dogs I do not know. He claims they have never bitten anyone before or is it yet! Interestingly, I spoke with a doctor and he said considering my heart condition, he is amazed I am running at all. Seeing as my pulmonary stenosis (murmur) which I was born with is mild I thought it would not affect my running at all but clearly it must so I don’t have to beat myself up about my improvement or lack thereof any more. Well it’s a great “legitimate” excuse. Pulmonary (valve) stenosis is a condition in which a deformity on or near your pulmonary valve, the valve that influences the blood flow from your heart to your lungs, slows the blood flow. 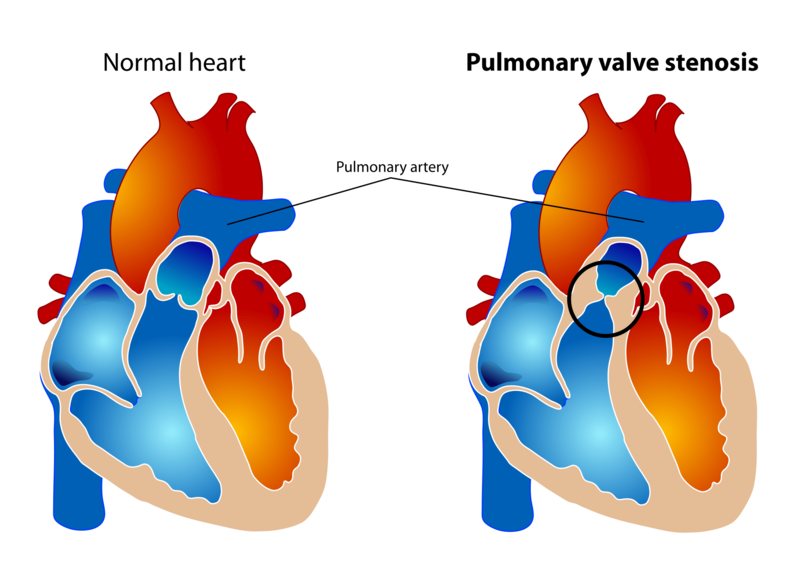 Adults occasionally have the condition as a complication of another illness, but mostly, pulmonary valve stenosis develops before birth as a congenital heart defect. Other than that, I am enjoying my running when I can get out and have changed my route slightly to avoid as many dogs are possible. Has your exercise regime also taken a knock this festive season? This entry was posted in Daily Blog and tagged Exercise, Jogging, Mandy Frielinghaus, Running, The Complete Book, Trail running by thecompletebook. Bookmark the permalink. Improvement is improvement, however slight it is! Have a happy holiday season, Mandy! It is against the by laws here too Tandy. I have even gone so far as to put excerpts of it in our local publication but people just don’t care. Hi Nicola, now, hang on a minute, those are all legitimate reasons not excuses. 😀 Oh we would make a fine pair. hee hee. It is pouring with rain today and looks like it is set in for 3 days so I couldn’t possible run. Oh but hang on, I do now have the stand for my bicycle so I could do that…. You are so right Sophie, it is the dog owners. We can’t really blame the dogs. I used to have a regular practice of running, but once I traded the office life for farm life I quit–as I get plenty of exercise now just doing the farm work. Glad you’re hanging in there. I enjoyed using my running-time to think or listen to music without distractions. Having to dodge dogs would spoil that. Hope that doesn’t continue to be a problem for you. All best wishes for a very Merry and joy-filled Christmas! Merry christmas to you too! I know what you mean about dog owners, I had a guy with 3 small rats yapping at me. In the end I just said FFS, will you get them away from me. Not nice I know but I’m sick of stupid dog owners. You are amazing to be so committed to running despite this setback, I support you all the way! Keep it up! I love your Christmas wish. I hope you enjoy the holiday with your family…may it be everything you wish. Oh Smidge, I am sorry you also have to suffer though irritating dog owners – it really is so unnecessary. I also used to do a run/walk until I was fit enough to run all the way. 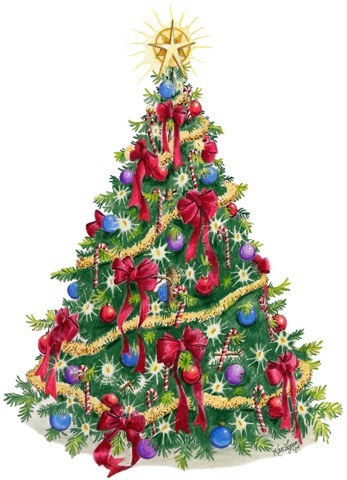 I hope you both have a most happy Christmas, Mandy, and a wonderful 2015. I think you beat yourself up too much over your running. GIrl you run more than I do and yet I would love to run more I just can’t find the time. I am proud of your running accomplishments:) Hope you had a great Christmas and here is to a Happy New Year! I hope you have a great 2015! I also wanted to thank you, it appears that you were the top commenter on my blog, thanks for your support and encouragement. Keep running and wishing you more miles to cover this year! To a healthier 2015!!! Hi Bam, oh no, I am so sorry you aren’t getting my email notifications of post. Hope signing up again has worked. Will get a new post out ASAP. Super extended holiday with Pete being home. I tried pepper spray before and the dog just sneezed and kept coming. Might have been a dud spray – here’s hoping it wont’ happen again.